Show students where to look for credible information on the web. Explain that professional fact-checkers may already have done this important work for us. Use the resources below as references for finding vetted and fact-checked information. With so much information on the web -- true, false, and everything in between -- it’s no wonder students have a hard time separating fact from fiction. Upgrade your students' Google game! Kids use Google every day, but do they really know how to use it effectively? 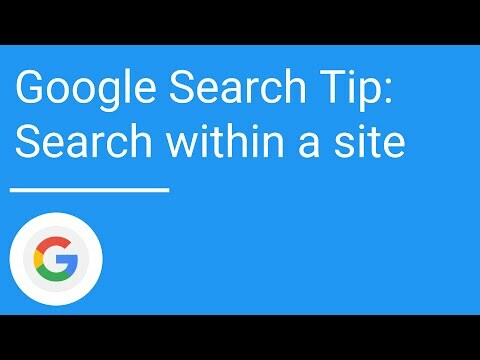 Empower students with these tips and tricks to make their Google searches give them better -- and more factual -- results. 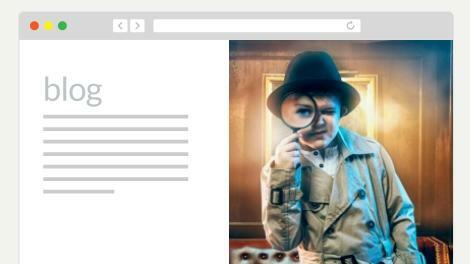 Here's a quick and simple way to introduce the concept of Google search commands. Use these resources from Google to promote better search skills among your students. 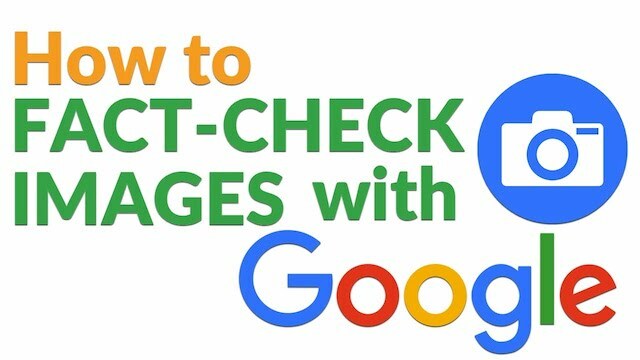 Google is great for fact-checking -- but only if you know how to use it! Help your students learn how a reverse image search works. Then, have them use this skill to verify -- or debunk -- the veracity of any image they find on the web. Make news literacy part of your web-literacy lessons. Help students understand the distinctions among news-literacy issues such as bias, credibility, satire, propaganda, and even intentionally false stories. The resources below are a good place to start. 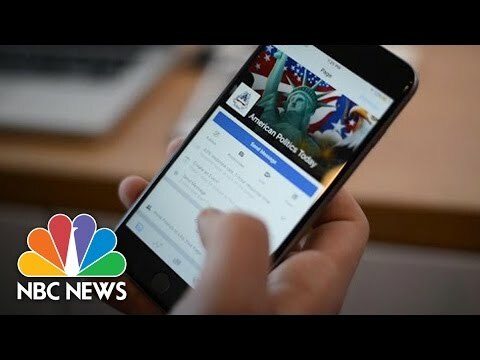 Real News, Fake News or Opinion? Looking for a deeper dive into web literacy for students? Read what some of the foremost researchers, academics, and thought leaders have to say on the subject. Share These Ideas With Everyone in Your Network! Concerned about what kids see as fact or fake when they're online? Be part of the conversation! Click "share" to post these images to your social media channels. Beyond web literacy, here are some of the other media-literacy resources we offer, both here on Common Sense Education as well as on Common Sense Media, our site for parents and kids.